Nearly two years ago, the poet and blogger Alan Sullivan died. His final project, a new translation of the Book of Psalms, has been published. The translation can be ordered here. His collaborator and advisor on this translation, Seree Zohar, was kind enough to send me a note to tell me this, and to gently correct my impression — as I wrote in my post about his death — that the work remained unfinished. Sullivan, in fact, completed the translation in the very last days of his life, and I am glad to make that correction. More on Alan Sullivan as poet is found in this brilliant tribute here. The first two lines — “Because I could not stop for Death,/He kindly stopped for me” — must be among the greatest opening lines of any poem. Spring has come, but I must take leave of my home. Without me, will still bear flowers. You sometimes forget about authors. They sort of fall out of your head. Expect more Millay in the future. A good and valuable antidote to the river of treacly pronouncements and saccharine encomiums we are about to receive from our employers, nursing leaders and other power centres in the nursophere in anticipation of Nurses’ Week. Worth about a million of ’em, I think. had to learn a long psalm. Here I was planning to post on multitude of topics, including some stuff on breastfeeding, restraints, the duty to care, more twists and turns in the Amanda Trujillo case, the usual CVSaturday poem and Friday night short film, and I evenhad a wicked April Fools’ joke to launch on Sunday. Life gets in the way. In in this case it is a family medical emergency which is going to be consuming my time over the next few days. There there won’t be any new posts until Monday at the very earliest, and maybe not even then. I’ll see you next week. Yes, the fiftieth edition of Favourite Poems. 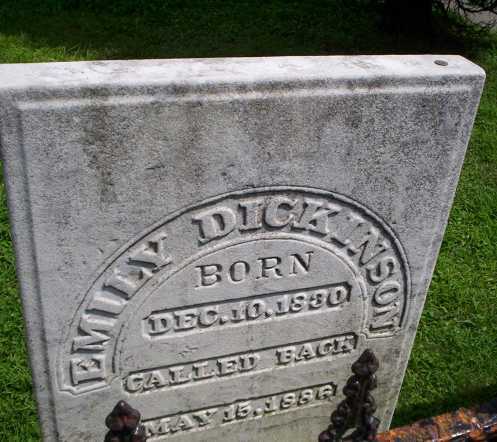 You might wonder why a blog about nurses and nursing (and some other stuff, but mostly nursing) does poetry. 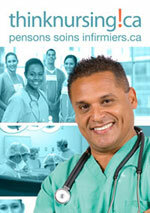 The answer is simple: because nursing is far more than all the mundane tasks we need to do to care for our patients. Poetry by its nature forces you to think in a different way, better understand the human condition, ourselves and, yes, our patients. If I had my druthers, I would have a poem read before every shift — though my colleagues might object. Anyway, a few short comical poems by Ogden Nash. The one-l lama, He’s a priest. The two-l llama, He’s a beast. A small selection of photographs from the National Archives of Canada. 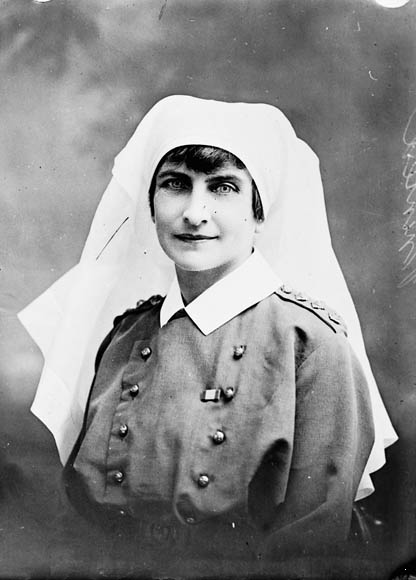 Nurses have served with the Canadian military since Northwest Rebellion in 1885 and small contingents were sent to the South African War — the Boer War — at the turn of the last century. 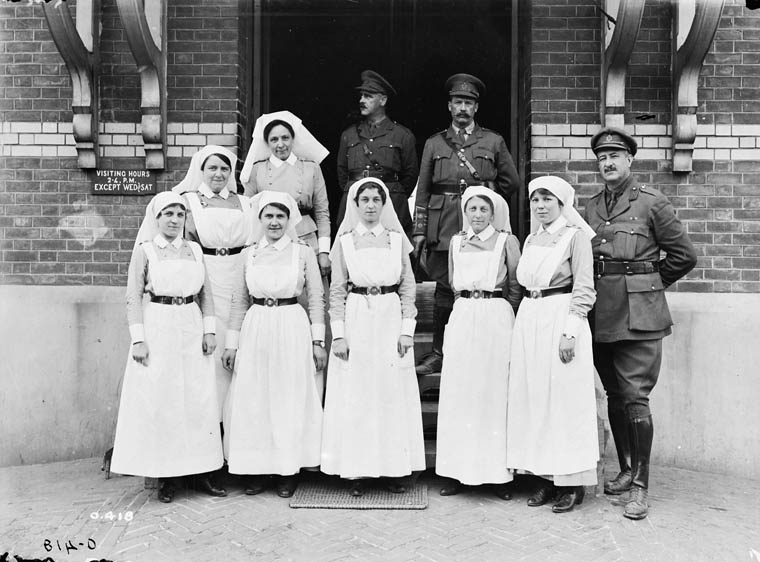 Nurses became an official part of the Royal Canadian Army Medical Corps in 1901, and have served in every conflict since. 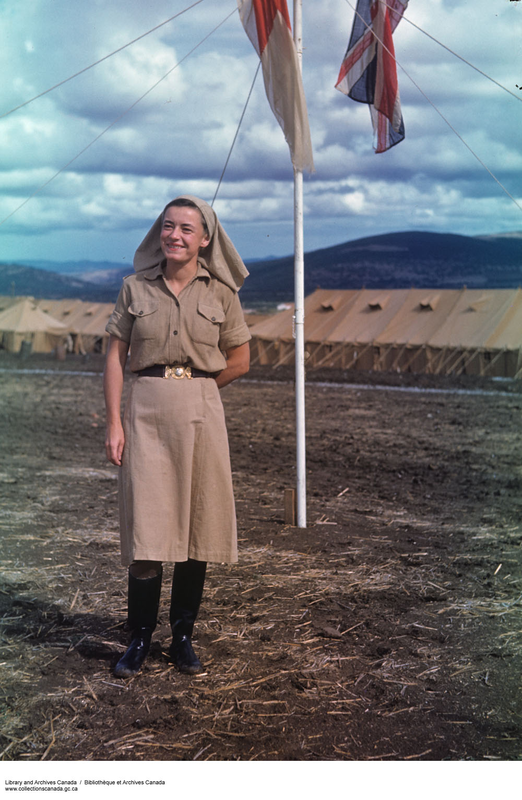 Nursing sister Ruby Gordon Peterkin. First World War. Note the boots — and heels! .First World War, in front of a Casualty Clearing Station. Unidentified Nursing Sister, First World War. 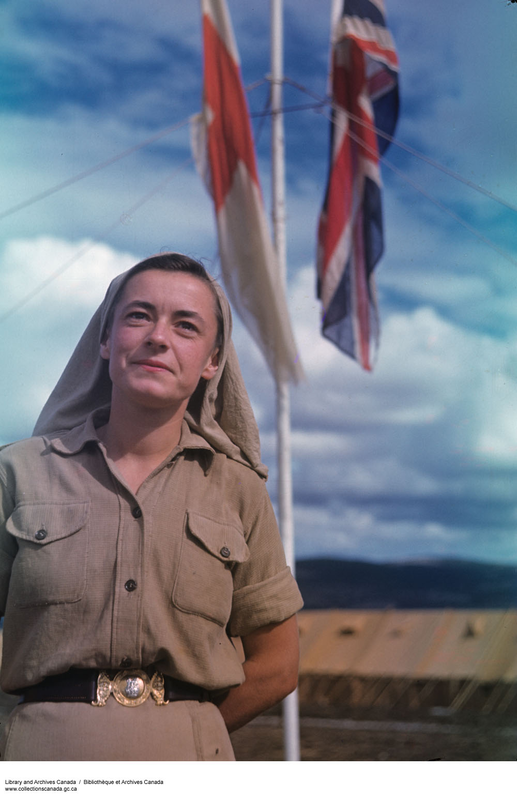 Nursing Sister Ruth Webster, North Africa, Second World War. Great photo. Colour gives this photo an unexpected immediacy. 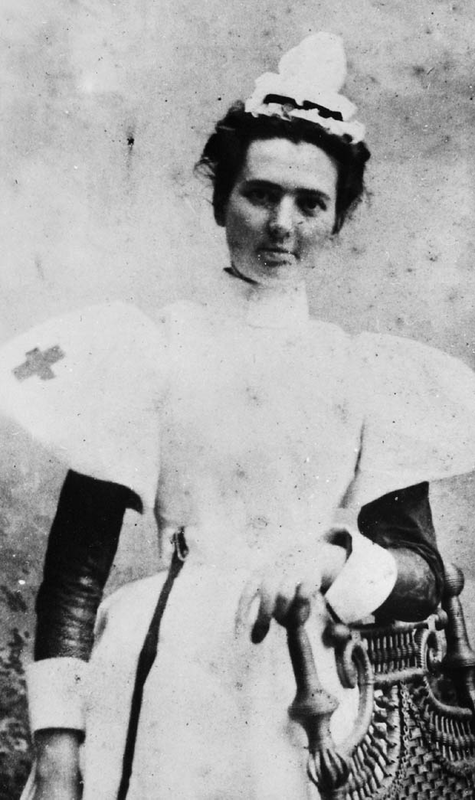 Note the utilitarian uniform, in contrast to the Boer War nurse above, the only concession to tradition being the headdress. Same nurse. The Archive calls this one Nursing Sister Valerie Hora. Whatever her name — Valerie or Ruth — there is great strength of character in her face which the photographer has captured to an exactitude. Nursing Sisters of No. 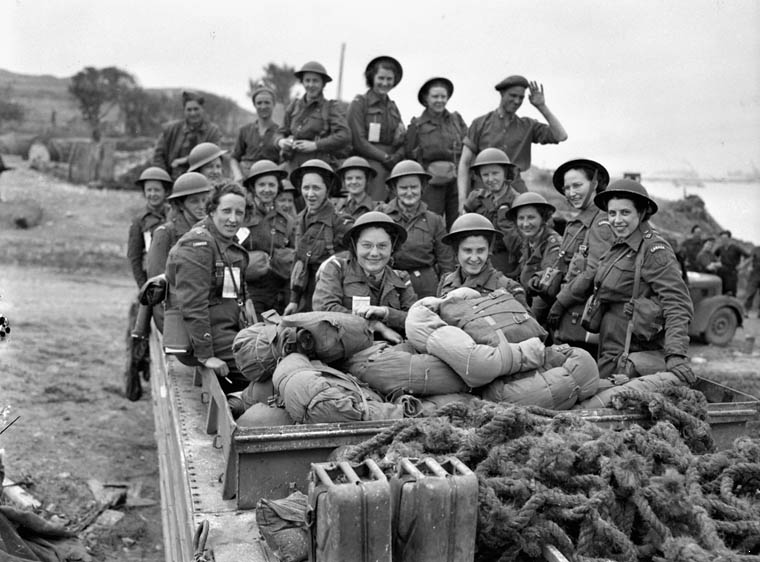 10 Canadian General Hospital, R.C.A.M.C., landing at Arromanches, France, 23 July 1944, about six weeks after D-Day. Eager and enthusiastic. 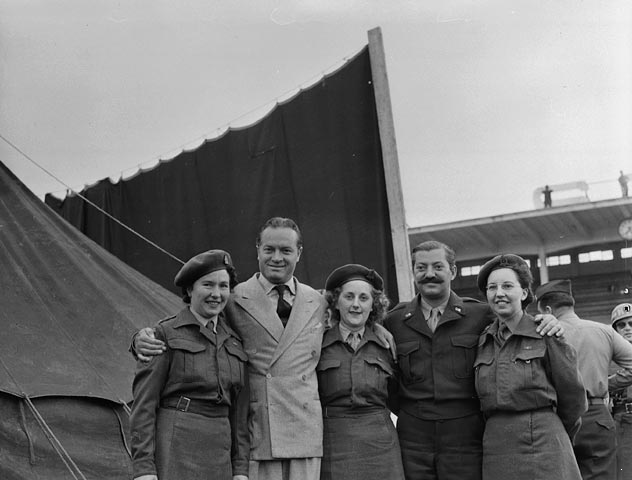 Canadian Nurses with Bob Hope. Cpl. 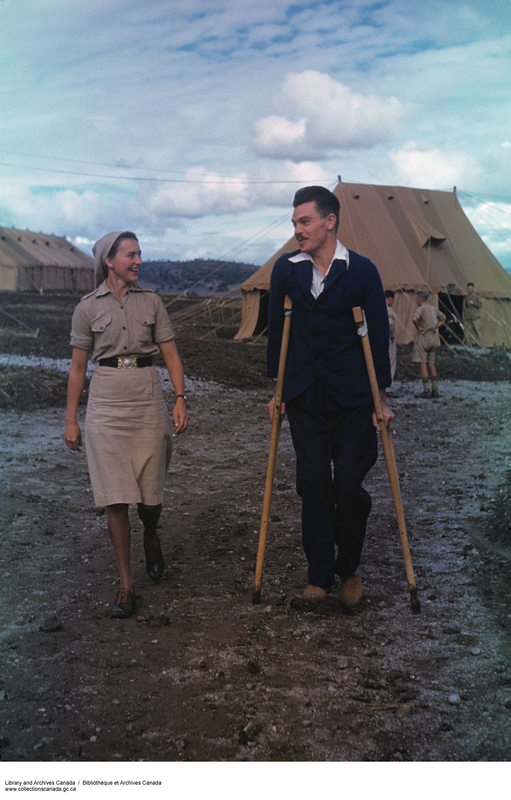 Bill Kay Strolls with Nursing Sister Dorothy Rapsey. North Africa? Second World War. The price. Mass funeral of nurses after a German air raid. 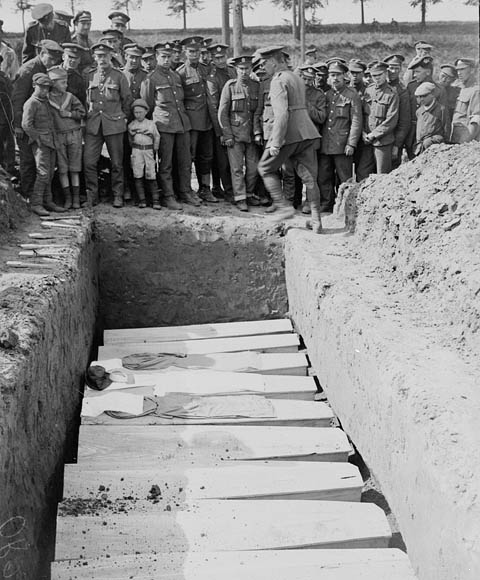 Note the nurses’ uniforms on top of the coffins.